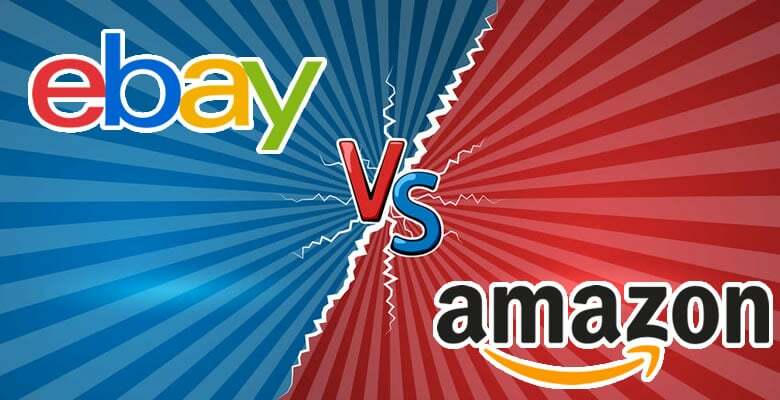 These online retail giants have millions of buyers and sellers, but in the battle of eBay vs Amazon, which is the best marketplace for you? There is no doubt that eBay and Amazon dominate online retail, with hundreds of millions of customers worldwide. But they are very different creatures. eBay has expanded from auctions and collectibles to a huge consumer marketplace, with gross merchandise volume (GMV) running at around $94 billion a year. eBay has been struggling for years to cast off its flea market image and find a new identity, but remains one of the largest ecommerce sites in the world. Amazon, on the other hand, has grown from a humble bookstore to one of the largest companies in the world. Amazon’s GMV is estimated at over $250 billion, with marketplace sellers accounting for around half of those sales. Its image is businesslike and ruthless, constantly innovating and generating buzz around its products. So, sellers, what are the main differences that you should know about before choosing your preferred platform? Which one is right for you? In this article we compare the two online retail giants in ten different categories to see if there is a clear winner. We answer every important question about dropshipping from Amazon to eBay, for eBay buyers, arbitrage sellers, and exploited Amazon sellers. Amazon to eBay arbitrage, or “dropshipping” from Amazon to eBay, makes some people very angry. It’s where someone lists a product for sale on eBay, but they don’t actually possess the item they are selling. Once a sale comes through on eBay, they go and buy it on Amazon at a lower price and have it shipped directly to their eBay buyer. Their profit is the difference between the selling prices on eBay and Amazon, less fees. Why does that make people angry? Well, buyers can get upset if the item they bought on eBay arrives in an Amazon box, and they realize that they could have saved money simply by buying from Amazon instead. The Amazon seller, if they figure out what happened, might be unhappy about being used as a dropship supplier without their knowledge or permission. The arbitrage seller, though, can feel like they have found the perfect work-from-home business. They don’t have to handle products or deal with suppliers. They just find large price differences, list on eBay, and buy from Amazon. 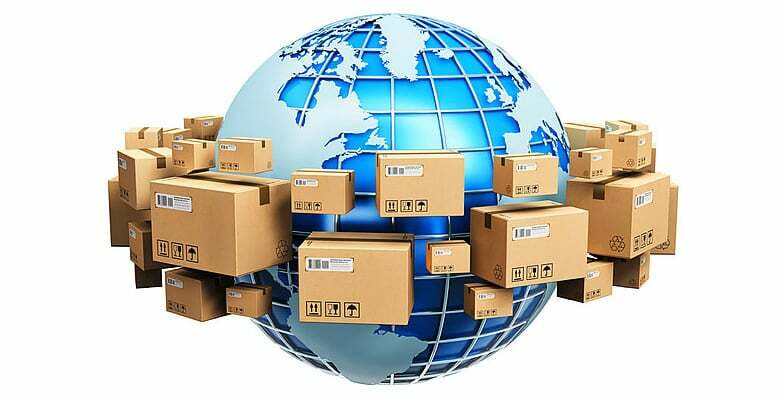 This article covers everything you need to know about dropshipping from Amazon to eBay, whether you are an eBay buyer, Amazon seller or one of the arbitrage sellers working in between them.